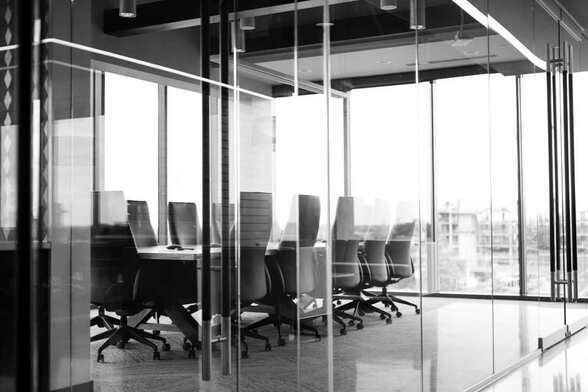 Office cleaning in North Shore may include the following: washing office partitions, walls, and ceilings, washing windows or facades, removing stains from upholstery, upholstery cleaning, rug and carpet cleaning, and supplies for sanitary facilities. 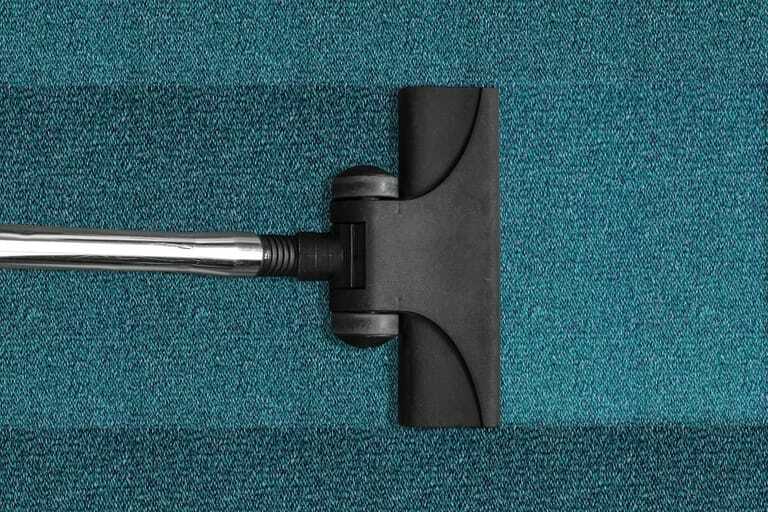 We typically use one of two methods for the cleaning of carpets. We use the finest rotary machines to assist with extraction. This enables us to provide a thorough, deep clean to remove both visible and invisible dirt, grime and germs. This involves the use of a water injection and suction system with high-pressure shampoo. Any spots are removed promptly, followed by mechanical washing and brushing with a soft brush rotary machine so as not to affect the twisting of the fibres. Our team is trained in the latest techniques of cleaning, shining, polishing and waxing. Auckland Commercial cleaners use only the highest quality equipment and materials that complements our friendly service. North Shore Auckland cleaners can clean all types of windows including, both internal and external stained glass, rails, and window frames. 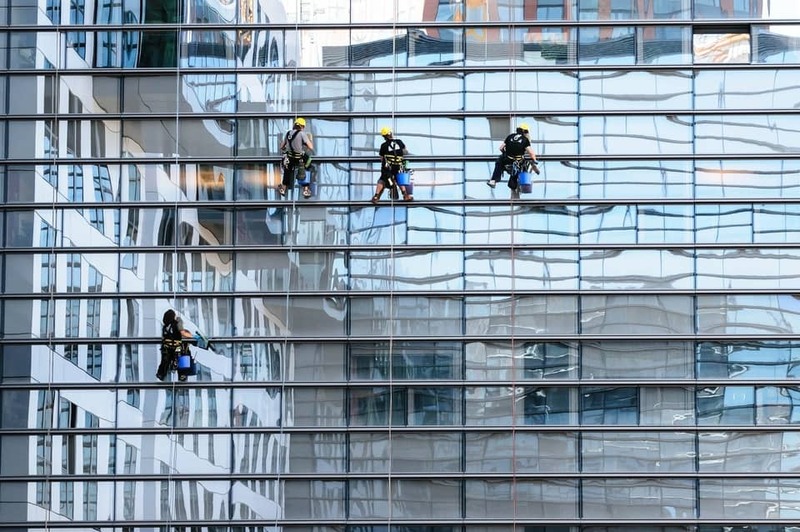 Auckland Commercial Cleaning has trained and developed a skilled, reliable workforce who specialise in the latest glass cleaning techniques. Thanks to the North Shore climate and the proximity to the sea, our windows tend to stain and accumulate minerals. To combat this we have incorporated state-of-the-art purified water equipment to our cleaning program. This means we avoid the use of chemicals and leave no residue. It is vitally important to have a periodic maintenance program for retail and office windows. A well-maintained façade and radiantly clean windows increase the appearance of your property to existing and potential customers and staff. Your properties value is also increased, when you benefit from the use of North Shore Auckland Commercial Cleaning’s modern technical equipment. In many cases, the use of our high-performance osmosis system can save the costs of using an aerial work platform and, if necessary, further expenses for road closure, approval procedures, etc. We support you in the sustainable cleaning of your exterior surfaces so that your driveways, sidewalks, squares, and access ways are always clean and free of leaves and debris. After discussing all the details and providing information to our employees based in North Shore, we offer a free first test clean! The team will arrive at your site and perform the work ordered - on time, quickly and efficiently. After that, you can assess our work. We’re confident your feedback will be positive, but there are no obligations, so if you choose not to work with us going forward, no problem! Why is cleaning with Commercial cleaners north shore Auckland profitable? 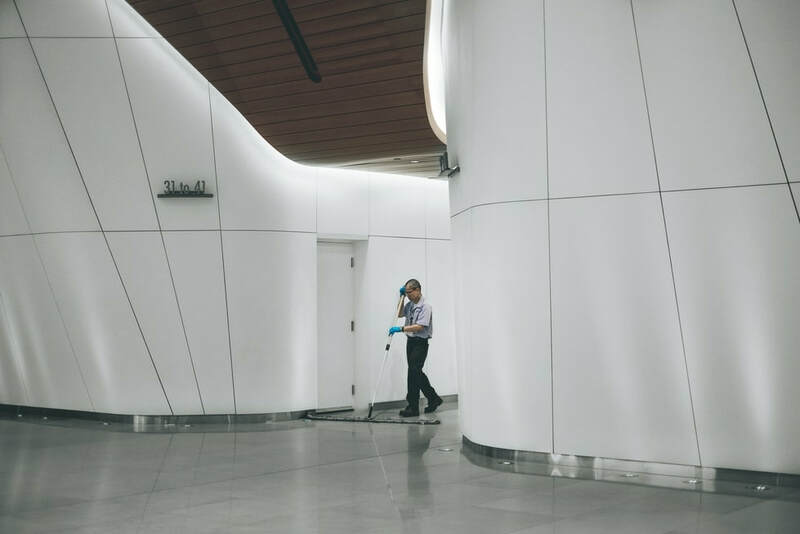 The services provided by Commercial cleaners North Shore Auckland will not only reduce time spent cleaning, but can also save you money in the short and long term. 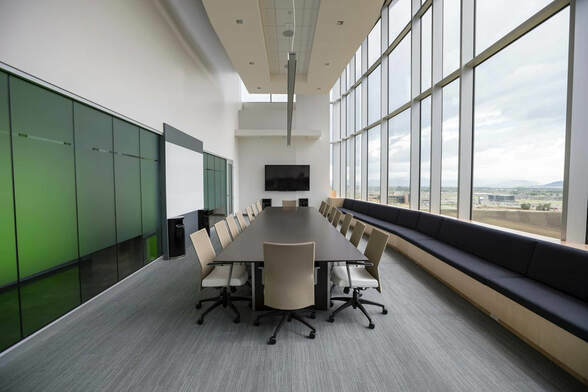 Periodic cleaning with the use of modern cleaning methods allows not only to maintain cleanliness and meets all sanitary standards, but can also extend the life of office furniture, coatings, and save on redecorating the office. 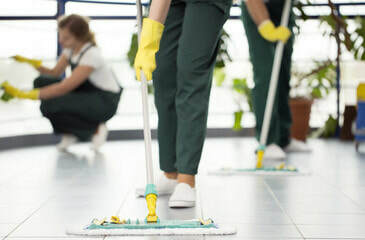 Also, the use of our professional North Shore office cleaners allows you to shift the responsibility for organising cleaning of the premises from your internal staff to us. This will mean a cost-effective, higher quality clean. We look after the purchase of all necessary detergents and equipment, staff resourcing and regular reporting. You can also choose the most convenient cleaning schedule for you - daily by a certain time, comprehensive services, or just spring-cleaning for example. 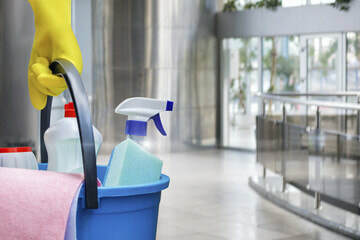 Commercial Cleaning North Shore Auckland offers its clients a cleaning service for offices and premises – including the removal and/or repackaging of rubbish. 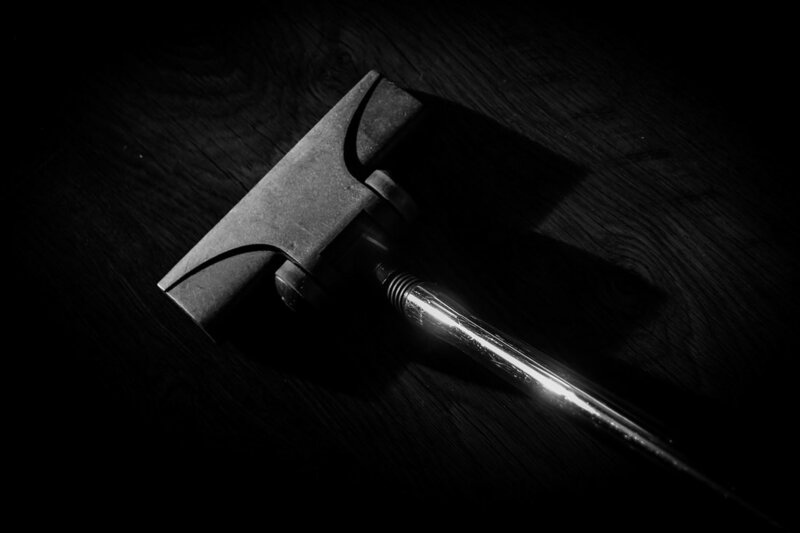 We will leave your premises in a good-as-new shiny, hygienic and clean condition. We are proud of our company’s reputation in North Shore and trust you will be happy with our cleaning services and friendly customer service. Our affordable packages can be discussed at a convenient time for you, just simply call 09 778 8499. We look forward to receiving your call and hope we work together soon. ​Ready for your first, free test clean? Contact us at Auckland Commercial Cleaning today for all of your North Shore cleaning needs. 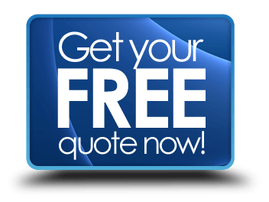 We can arrange a flexible quote tailored to your business. Our front office staff can answer any questions you may have, and will be able to give advice for the best option for you over the phone.